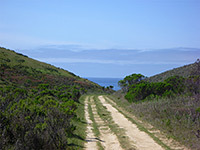 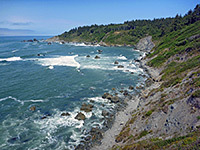 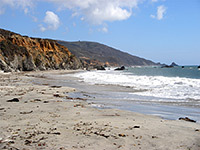 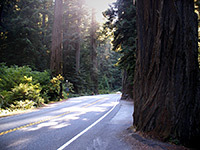 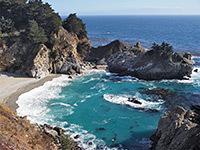 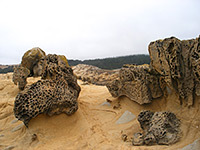 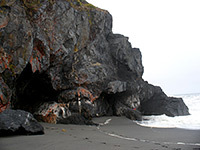 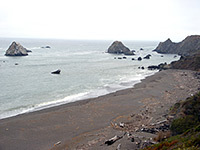 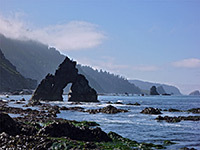 The most common natural landscapes in California state parks are beaches and coastal bluffs along the Pacific Ocean, or groves of giant redwood trees, these latter found close to the coast from Santa Cruz north to the Oregon border. 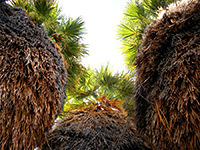 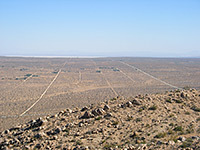 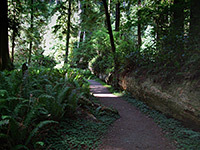 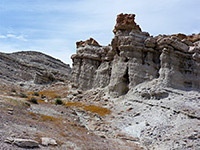 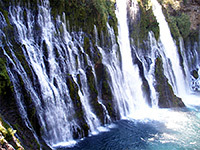 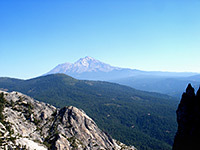 Other parks feature mountains, waterfalls, grassland, rock formations and desert areas. 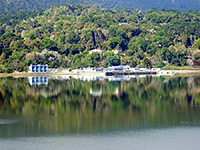 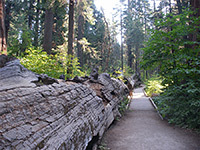 Around 60 of the parks were scheduled for closure during summer 2012, due to the state budget defecit, however access to all is still possible. 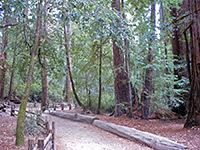 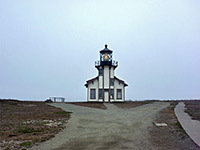 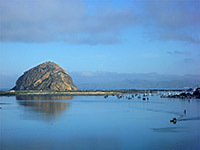 Other California listings: national parks, monuments, recreation areas and historic sites and state natural reserves.